A Brammo employee recently released a video featuring the electric Empulse R tucked in behind the exhaust of Suzuki GSXR 750 on one of Oregon's winding roads. 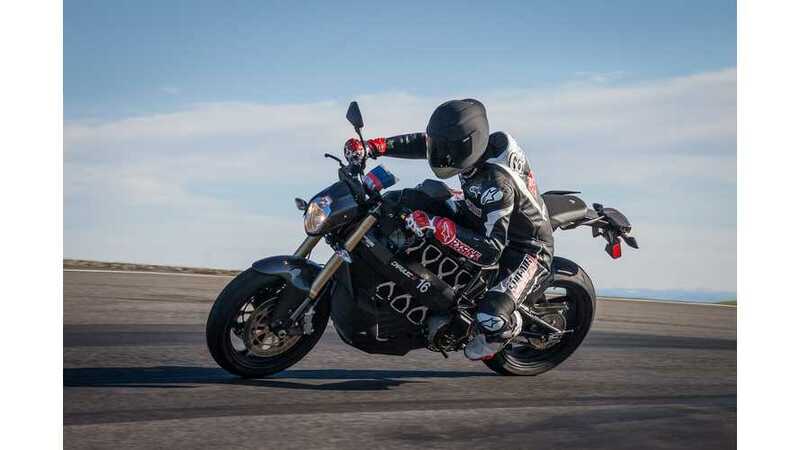 The video shows that the Empulse R is able to keep the pace imposed by the 2007 Suzuki GSXR 750, a formidable challenge indeed. 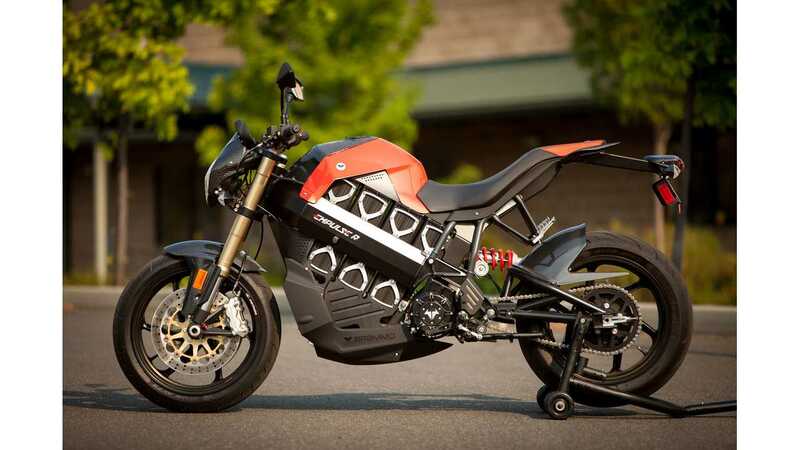 Who could have ever imagined 5 or 10 years ago that commercially available electric bikes would ever be capable of challenging the pace set by some of today's hottest gas-burning two-wheeler? Worth watching too is the second video, which shows the Empulse R's gear-shifting action.